The race to build the first mass-produced flexible smartphone screen is getting more interesting, as a Japanese supplier for Apple has recently stated that it can reduce the cost of productions by adapting pre-existing technology. Japan Display, one of the companies that provides LCD panels to Apple, told the Wall Street Journal on Wednesday that it will begin mass-producing curved and bendable LCD displays starting next year. 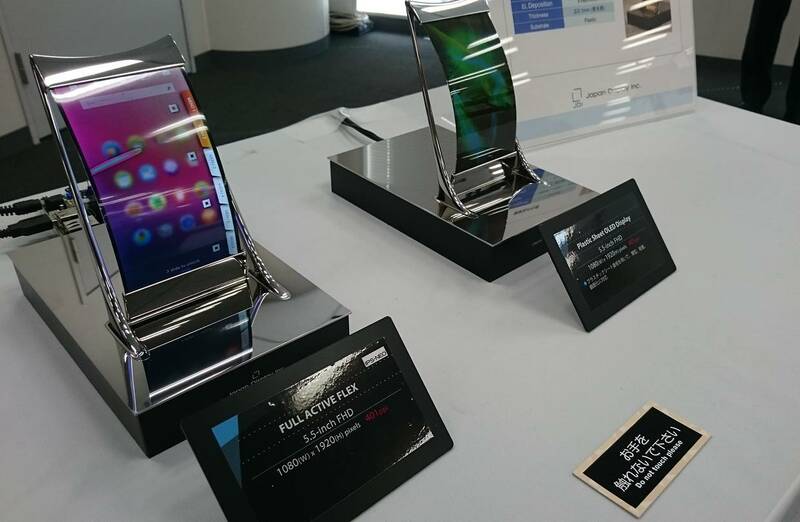 Japan Display Inc. is using a plastic substrate to create a flexible LCD. The product is called Full Active Flex and uses the plastic substrate on both sides of its liquid crystal layer. It currently comes in a 5.5-in HD display and is tipped for use in smart phones. However the development is expected to be used in other devices and products. The company says that by using plastic substrates instead of glass, it is possible to prevent cracking from occurring when the display is dropped. It has also incorporated its low-frequency driving technology so the product supports a normal 60Hz driving scheme as well as one as low as 15Hz in an effort to decrease of power consumption for mobile devices. While Japan Display didn’t say which companies might be signing on to use the company’s bendy panels, a Wall Street Journal source told the news outlet that Apple is among the companies considering such a move. Apple has been rumoured to be working on a curved display in this year’s flagship handset, the iPhone 8. 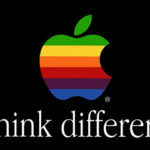 However, that display would be based on OLED technology – a first for Apple.